The World is a vast and wonderful place and discovering it on foot is the way to do it. 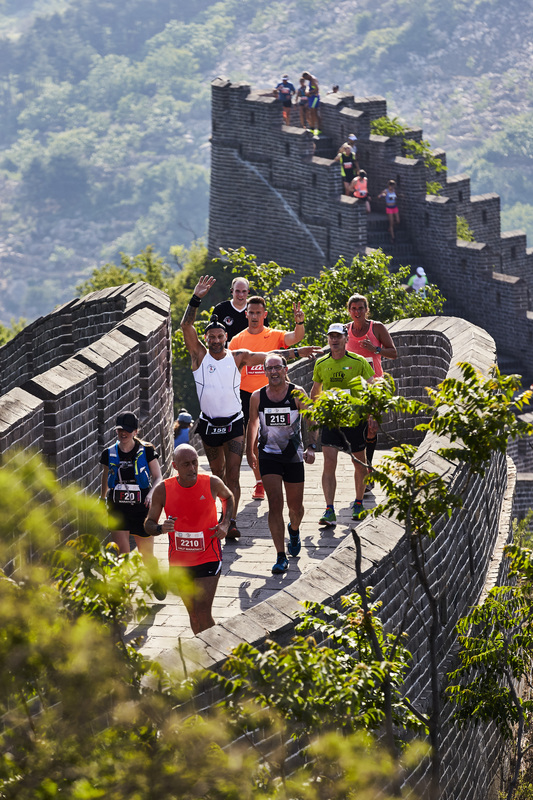 Overseas races can range from just a few hundred intrepid adventurers discovering a hidden mountain gemS, such as Bhutan, Cyprus Challenge, Run Azores or a mega marathon with up to 54,000 runners making their way around the streets of major cities like New York. Run in incredible landscapes; the Ice Cap in Greenland, on the Great Wall of China, in a Game Park in Africa or through the Himalayas. Or run in Tokyo, Boston, Chicago, Berlin or through the Skyscrapers of New York - we're proud to be an Official International Travel Partner for the Marathon Majors. So, pack your trainers, shorts and favourite t-shirt and join us on a World dicovery.